Gold Star Jewellers is proud to present its exclusive selections from around the world. We pride ourselves in the merchandise we carry and customer relationships we build. 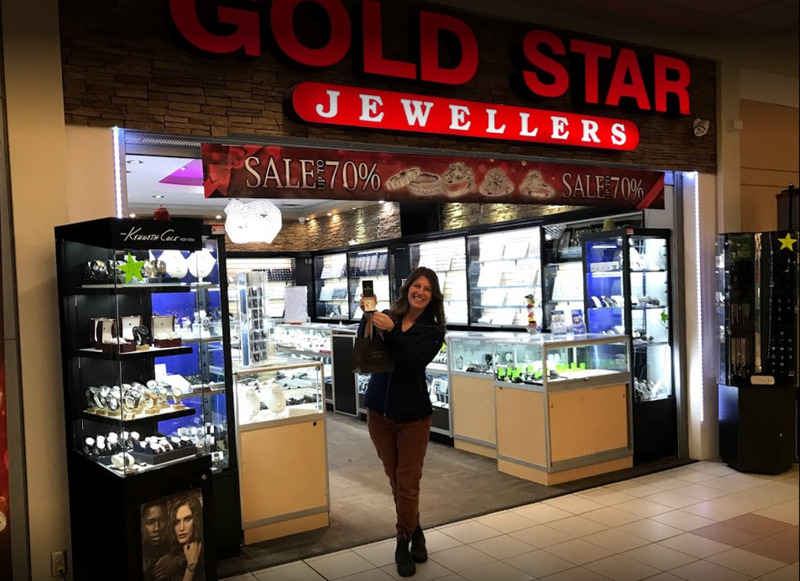 Gold Star Jewellers has a history of 25 years. 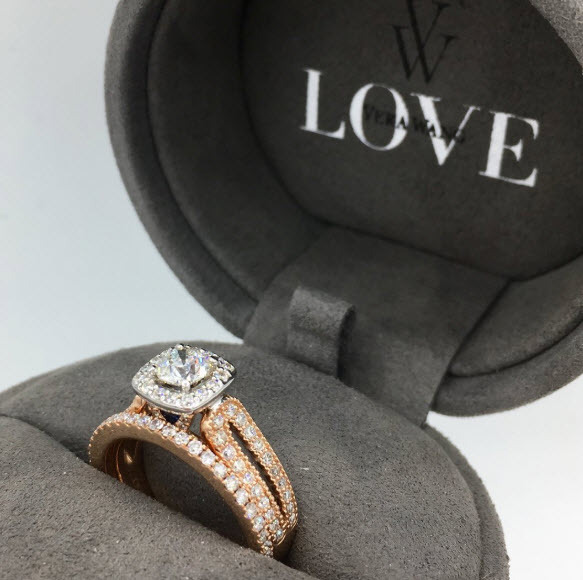 This means we have the experience, knowledge and designs to make our customers satisfied.Gold Star Jewellers offers a prestigious collection of unique and exclusive diamond designs. We encourage our customers to visit our stores to get a professional hands on experience. 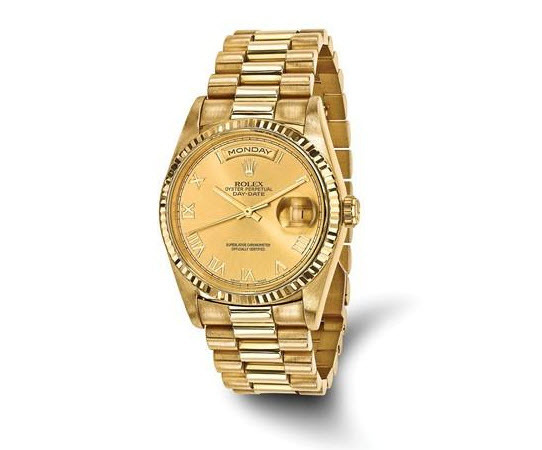 Click here to go to Gold Star Jewellers' website! GET $50 OFF ON YOUR BIRTHDAY WEEK! Happy Birthday! Purchase $250 or more and get $50 Off. New members receive 200 Bonus Points ($10 Cash Voucher) upon sign-up or first visit.